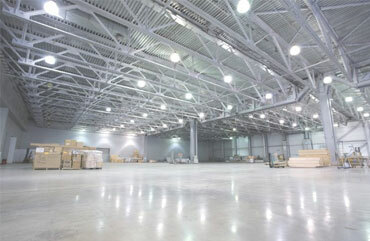 We can offer full or part Relamps on any premises, No matter of size of height. 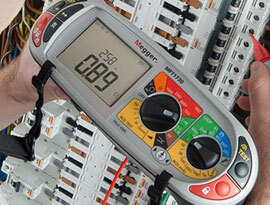 All engineers IPAF Trained and also offer fixed term maintenance contracts. 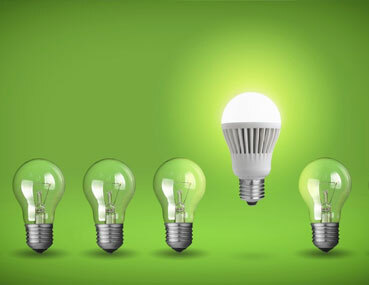 We offer a complete range of replacement LED Energy Efficient Lighting from indoor to outdoor. 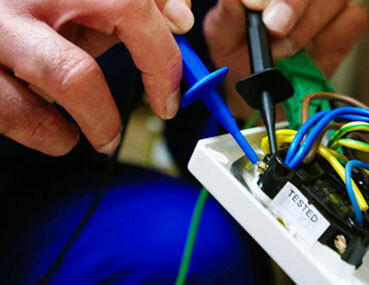 RMH can offer maintenance on faulty switches, light fittings, cable issues with tripping and distribution boards. 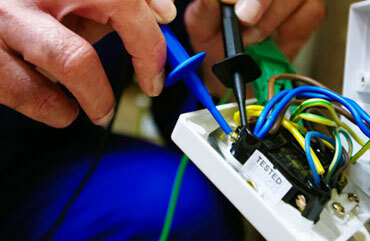 RMH Can offer periodic inspections, PAT Test, Fire alarm Tests and emergency Light tests from our fully qualified engineers. 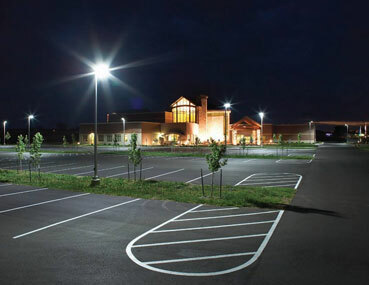 We cater for every type of outside lighting, Street Lighting, Car Park Lighting, Security Flood Lighting, Dusk Till Dawn, Presence and motion detection. 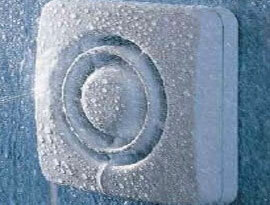 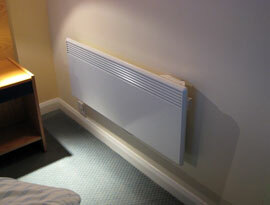 We cover all forms of electric panel heating, Storage Heating and over door. 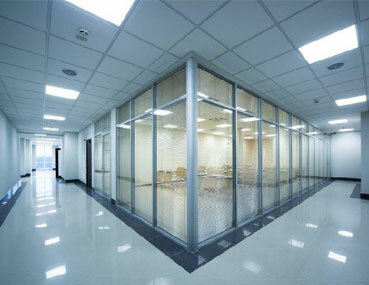 Also fans from wall, ceiling or panel Mount. 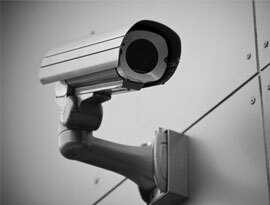 We Offer a Full Range of CCTV install security alarms and door entry. 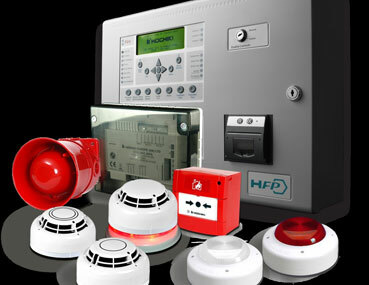 We Offer a full range of fire alarm installation whether a full system, replacement panel or bringing current system up to current standard. 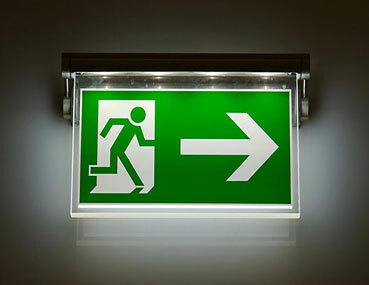 We also offer full Emergency Lighting Installations or whether you request us to replace faulty fittings. 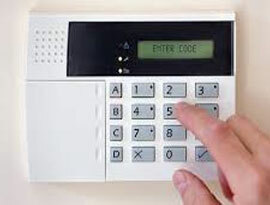 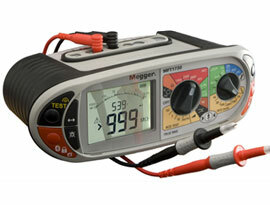 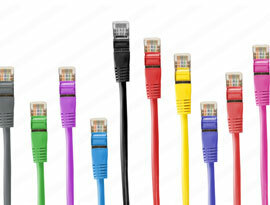 We Offer Data and telephone part or full Installations. 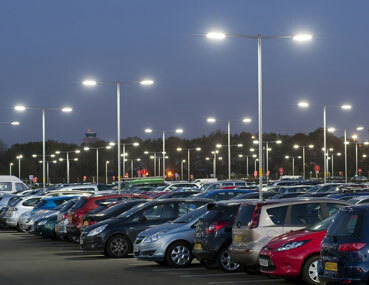 Copyright © RMH Lighting & Electrical Ltd 2017.